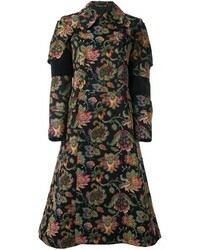 A black floral coat and an olive silk pencil skirt matched together are a total eye candy for those who love sophisticated ensembles. 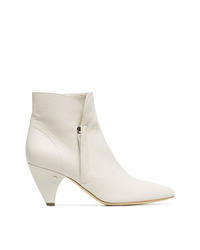 Add a pair of white leather ankle boots to your ensemble et voila, your ensemble is complete. 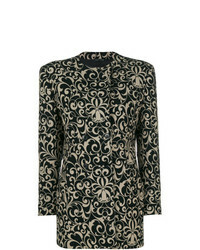 Combining a black floral coat and an olive long sleeve blouse is a fail-safe way to inject your closet with some glamour. 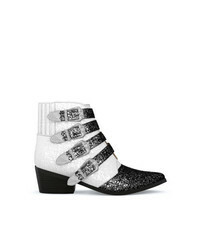 Our favorite of an endless number of ways to finish off this look is a pair of white leather ankle boots. 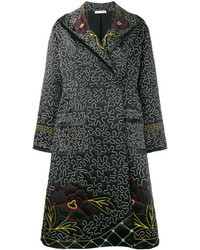 Versace Vintage Floral Patterned Coat £538 Free UK Shipping! 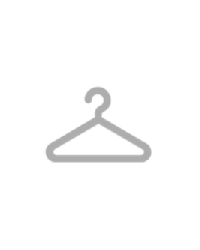 Comme Des Garçon... 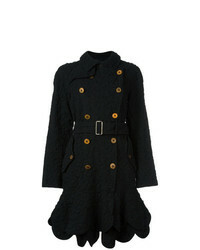 Double Breasted Coat £743 Free UK Shipping! 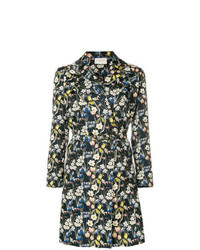 Prada Vintage Floral Print Coat £879 Free UK Shipping! 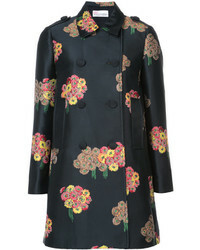 Dolce & Gabbana Double Breasted Floral Embroidered Coat £1,275 £2,550 Free UK Shipping! 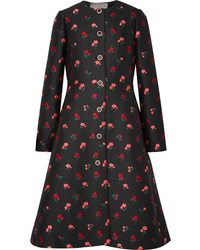 RED Valentino Floral Print Double Breasted Coat £683 £1,137 Free UK Shipping! Giuseppe Di Mora... 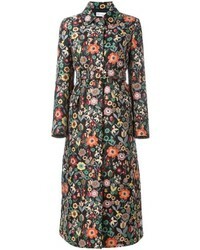 Double Breasted Floral Print Coat £421 £561 Free UK Shipping! 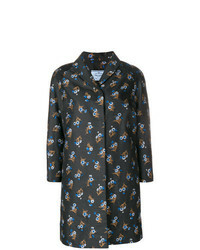 Comme des Garcons Comme Des Garons Woven Floral Coat £1,150 £1,917 Free UK Shipping! 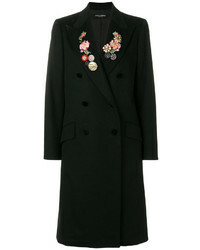 J.W.Anderson Floral And Squiggle Embroidered Coat £861 £2,153 Free UK Shipping! 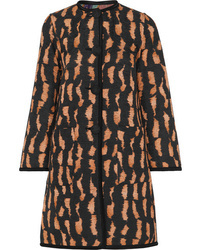 Talbot Runhof Nubia Coat £896 £1,793 Free UK Shipping! 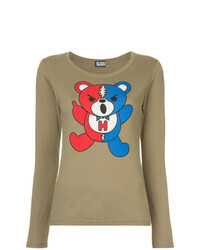 As you can see, looking classy doesn't require that much effort. 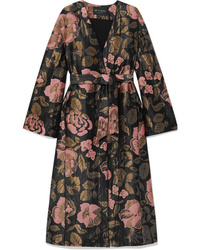 Just rock a black floral coat with an olive long sleeve blouse and be sure you'll look incredibly stylish. 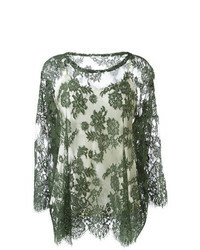 All you need now is a pair of white leather ankle boots to complement this outfit. 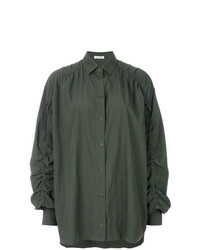 An olive long sleeve blouse and an olive silk pencil skirt are among the basic elements of any properly edited closet. 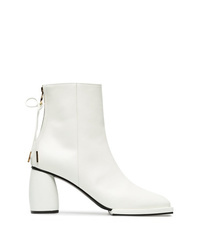 If you're on the fence about how to round off, a pair of white leather ankle boots is a wonderful option. 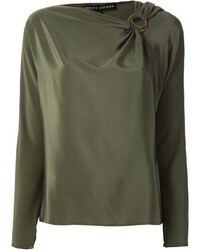 An olive long sleeve blouse and an olive silk pencil skirt are appropriate for both smart casual occasions and day-to-day wear. 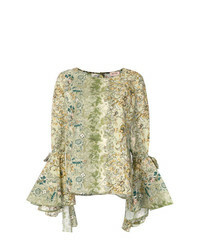 Let your styling savvy truly shine by completing this ensemble with a pair of white leather ankle boots. 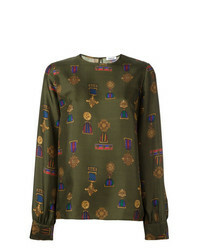 Chie Mihara Naylon Low Heel Boots £320 Free UK Shipping! 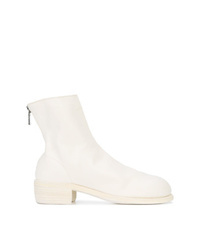 Maison Margiela Tabi Ankle Boots £605 Free UK Shipping! 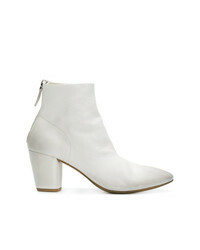 Guidi Zipped Ankle Boots £2,001 Free UK Shipping! 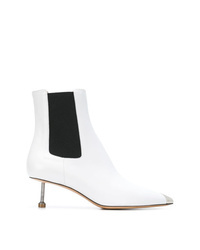 Maison Margiela Nail Heel Ankle Boots £430 £860 Free UK Shipping! 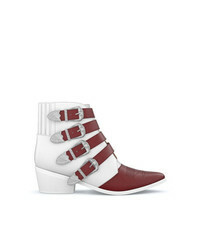 Marsèll Chunky Heel Ankle Boots £584 Free UK Shipping! 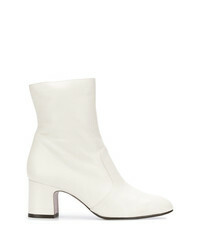 Dorateymur Han Boots £389 Free UK Shipping! 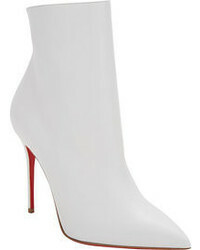 Laurence Dacade Stella Ankle Boots £374 £624 Free UK Shipping! Toga Pulla Aj006 Boots £445 Free UK Shipping! 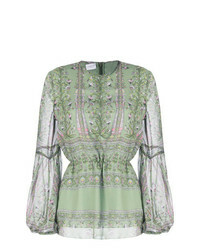 Sam Edelman Olette Ankle Boots £156 Free UK Shipping! 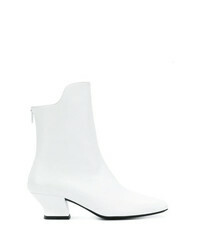 Reike Nen White 80 Square Toe Leather Ankle Boots £364 Free UK Shipping! Toga Pulla Aj006 Boots £471 Free UK Shipping! 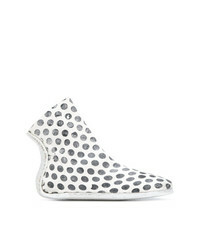 Marsèll Polka Dot Sock Boots £301 £601 Free UK Shipping! 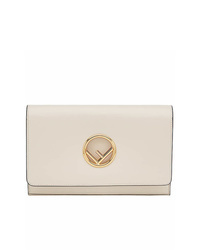 Prada Logo Plaque Shoulder Bag £1,300 Free UK Shipping! 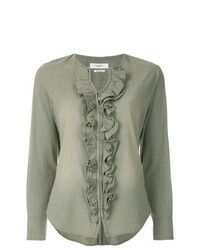 Fabiana Filippi Embossed Logo Shoulder Bag £494 Free UK Shipping! 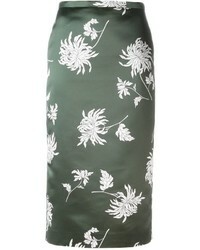 Yuzefi Delila Bag £481 Free UK Shipping! 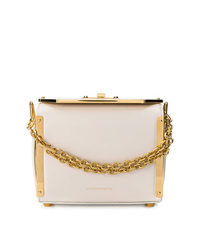 Alexander McQueen Mini Square Crossbody Bag C £1,328 £1,898 Free UK Shipping! 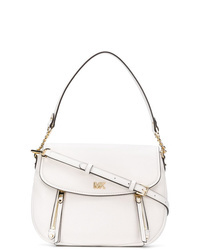 MICHAEL Michael ... Michl Michl Kors Evie Shoulder Bag £238 Free UK Shipping! 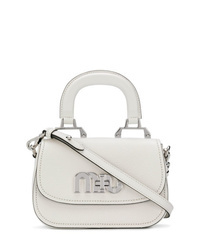 Miu Miu Logo Mini Bag £1,035 Free UK Shipping! 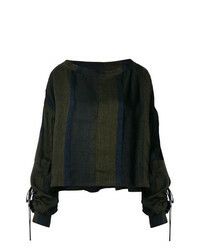 Fendi Small Kan I Shoulder Bag £1,113 Free UK Shipping! 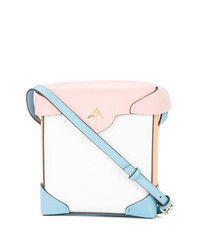 Miu Miu Madras Crossbody Bag £1,097 Free UK Shipping! 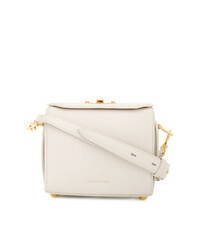 Rebecca Minkoff Christy Shoulder Bag £387 Free UK Shipping! 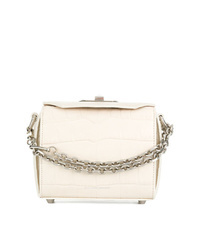 Alexander McQueen Box Crocodile Embossed Bag £1,534 Free UK Shipping! 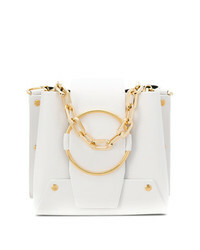 Alexander McQueen Box Shoulder Bag £1,464 Free UK Shipping! 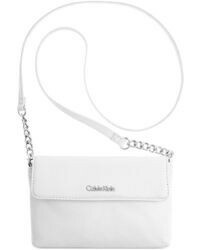 Manu Atelier Mini Pristine Shoulder Bag £432 Free UK Shipping! 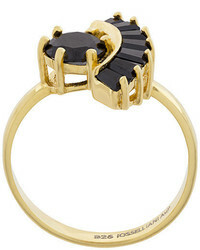 Saint Laurent Graphic Shaped Double Ring £339 Free UK Shipping! 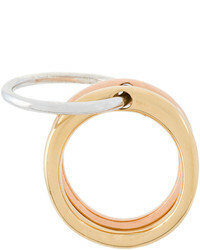 Iosselliani White Eclipse Meto Ring £254 Free UK Shipping! 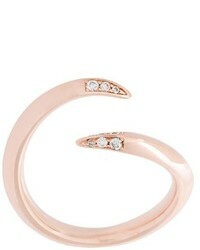 Shaun Leane Signature Tusk Diamond Open Ring £486 Free UK Shipping! 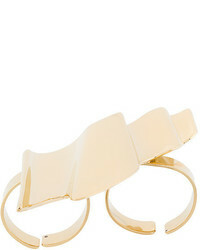 Charlotte Chesnais Neo Lover Ring £608 Free UK Shipping! 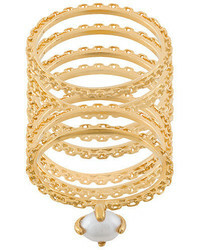 Wouters & Hendrix Curiosities Set Of Seven Rings £307 Free UK Shipping! 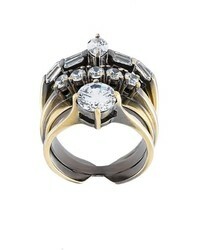 Natasha Zinko You Diamond Ring £547 Free UK Shipping! 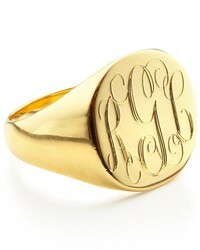 Iosselliani Puro Ring £134 Free UK Shipping! 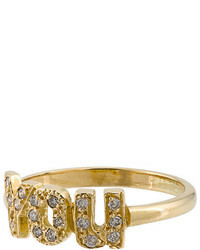 Wouters & Hendrix In Mood For Love Ring £276 Free UK Shipping! 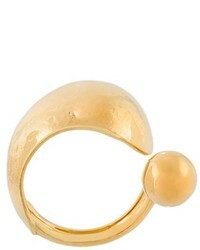 Delfina Delettrez Dots Ring £847 Free UK Shipping! 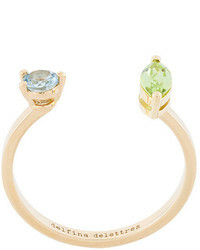 Wouters & Hendrix Curiosities Set Of Rings £325 Free UK Shipping! 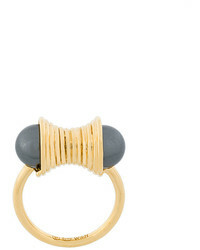 Wouters & Hendrix Curiosities Pearl Ring £201 Free UK Shipping! 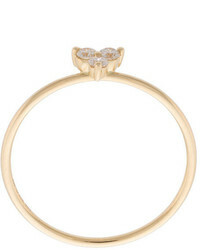 Ef Collection Diamond Trio Stack Ring £550 Free UK Shipping!